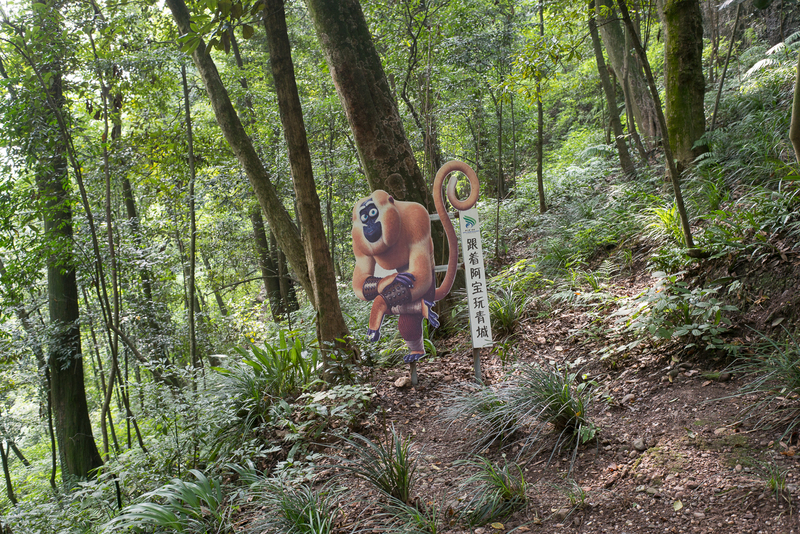 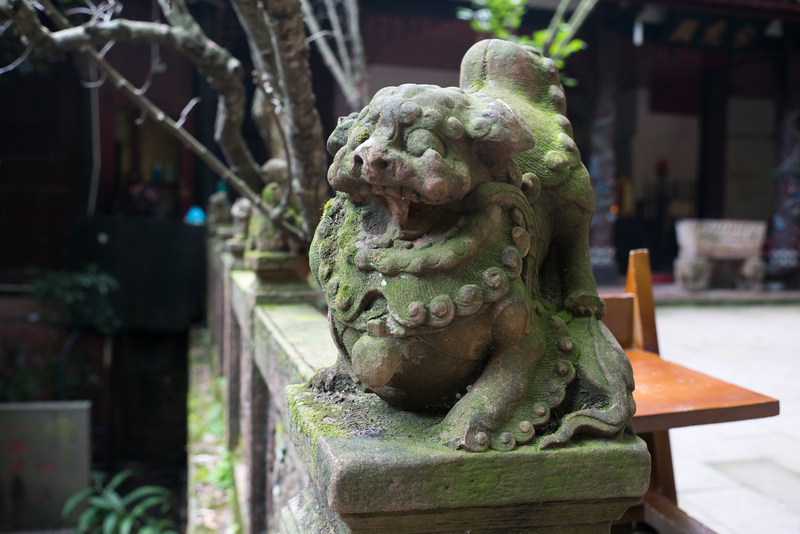 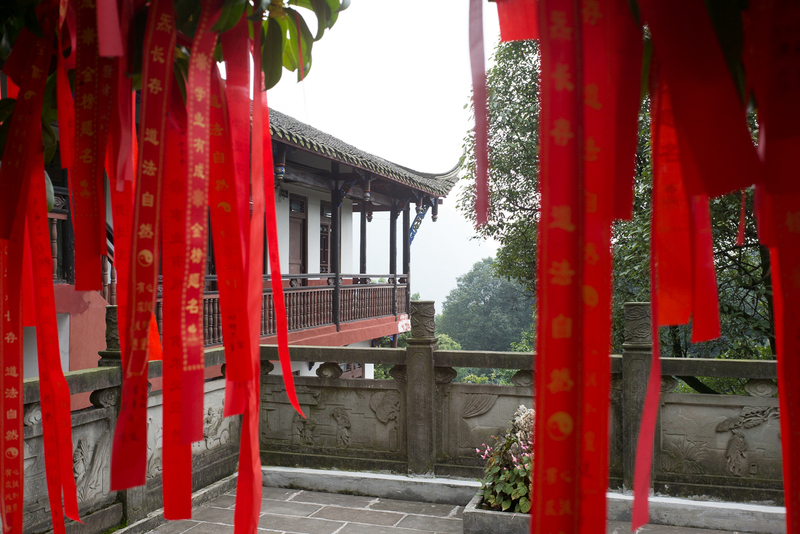 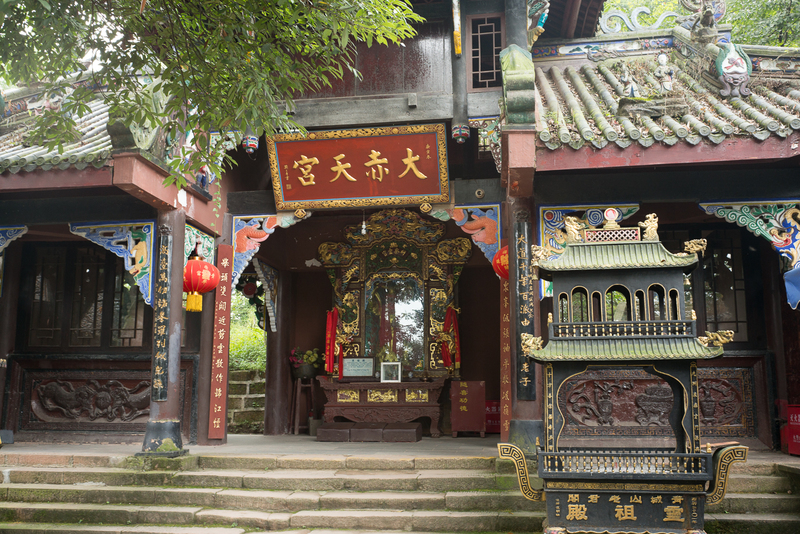 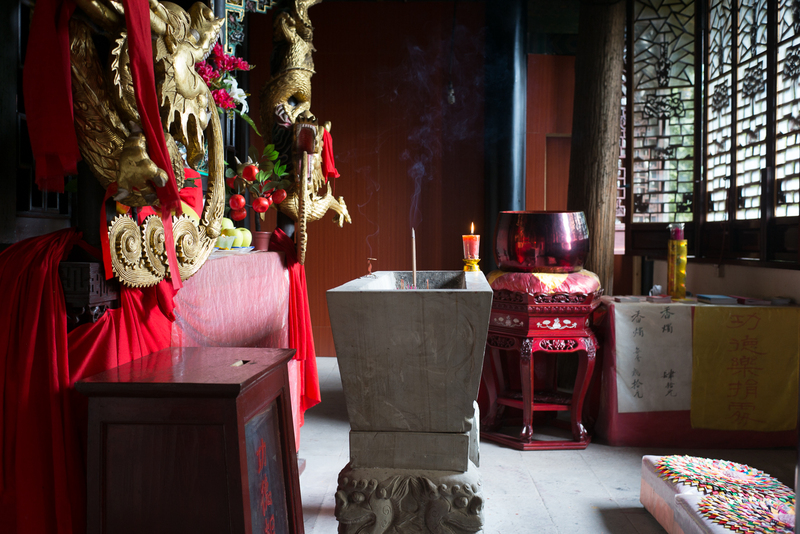 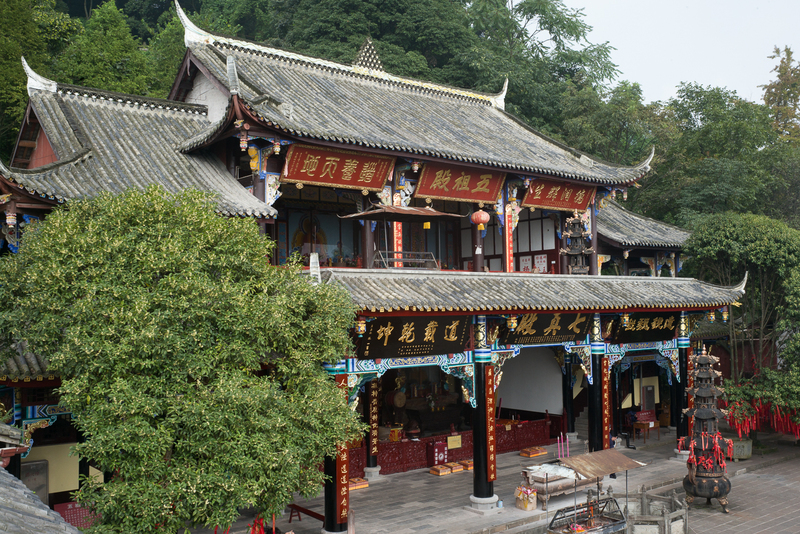 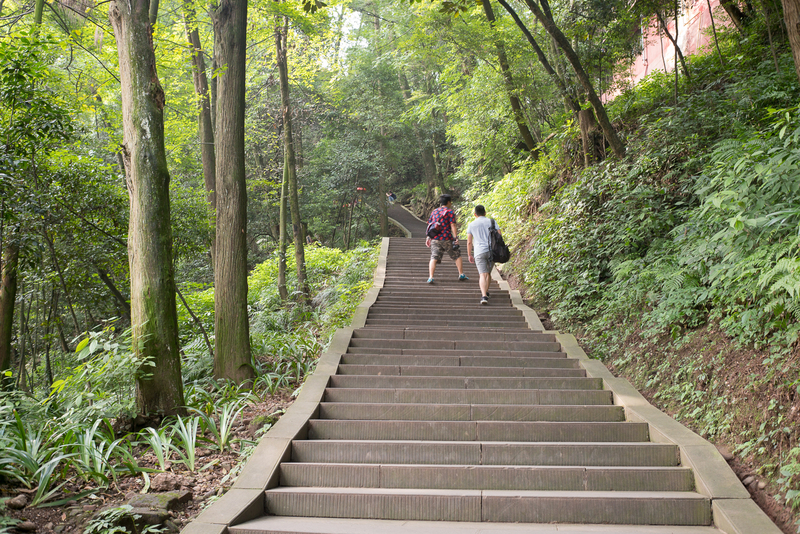 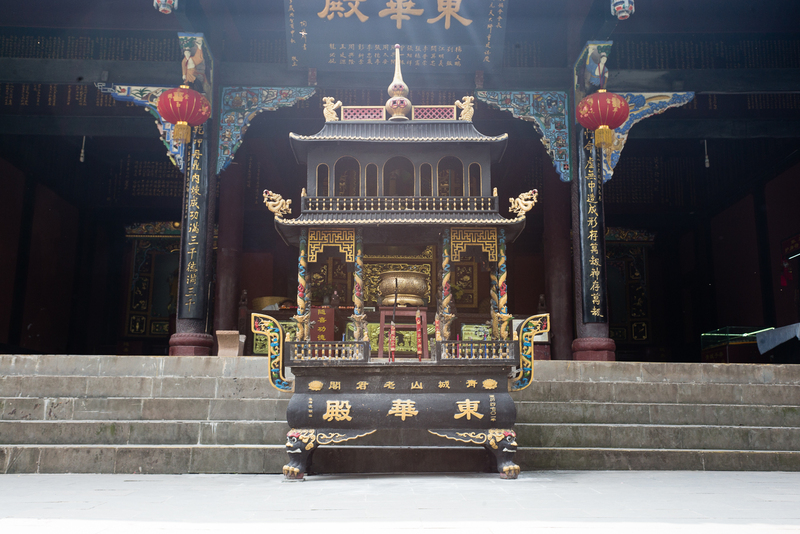 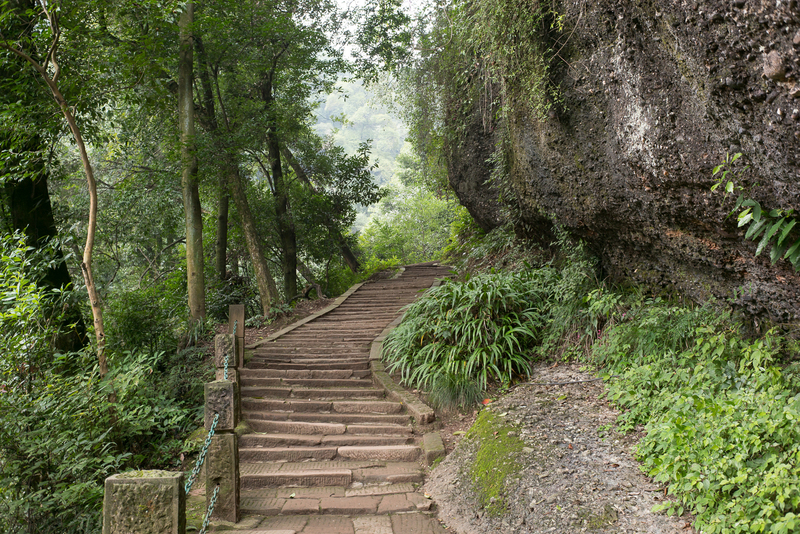 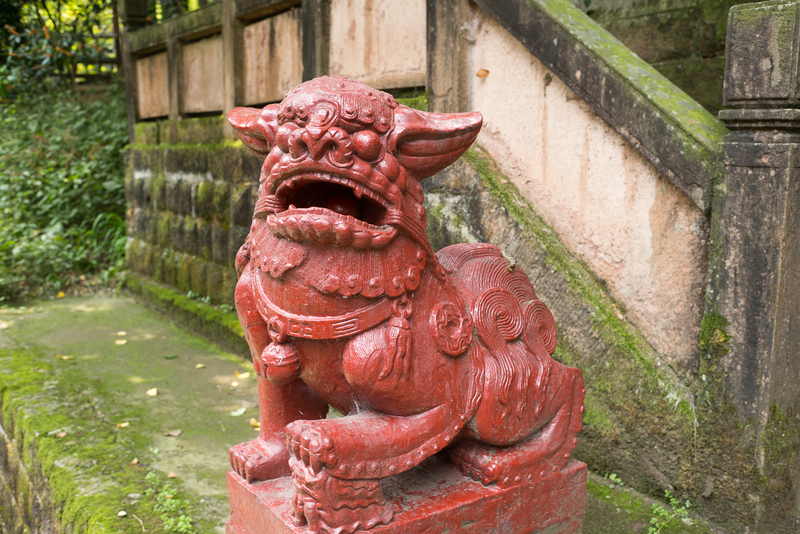 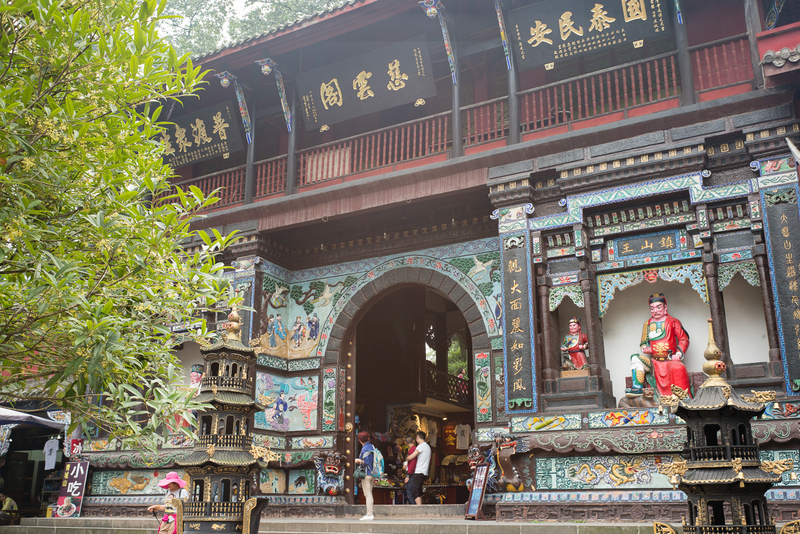 mount qingcheng is one of the most important centers of taoism in china. 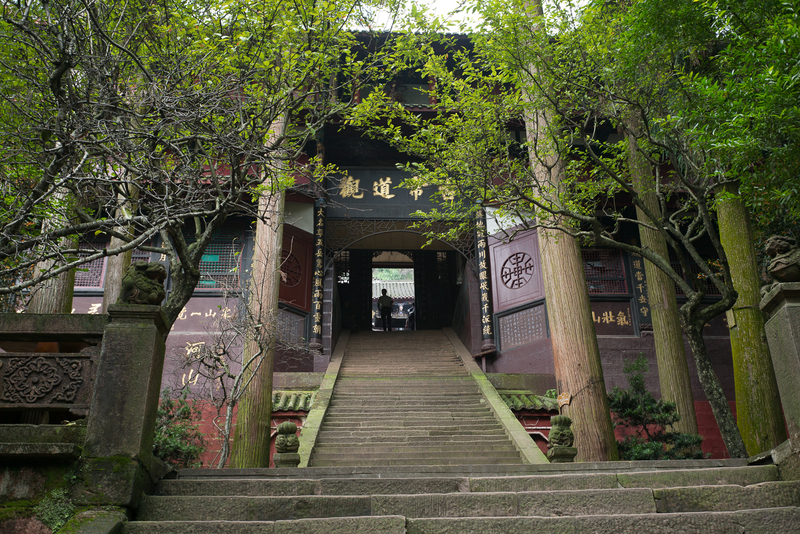 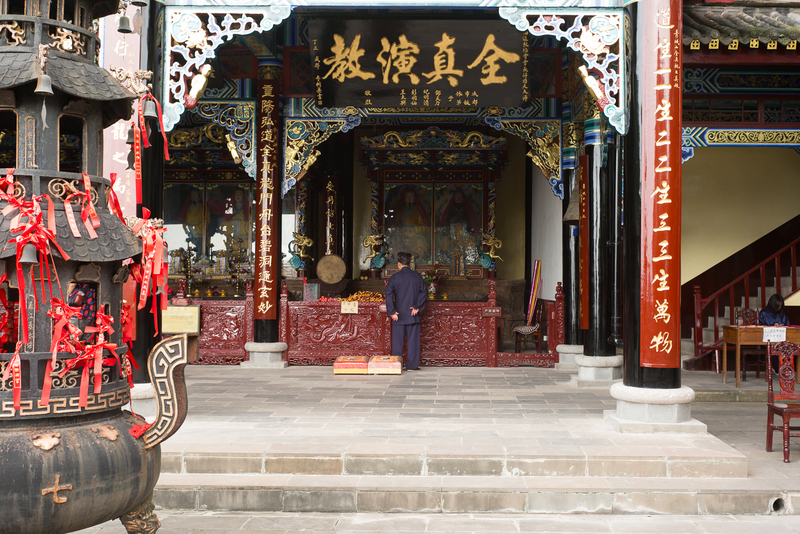 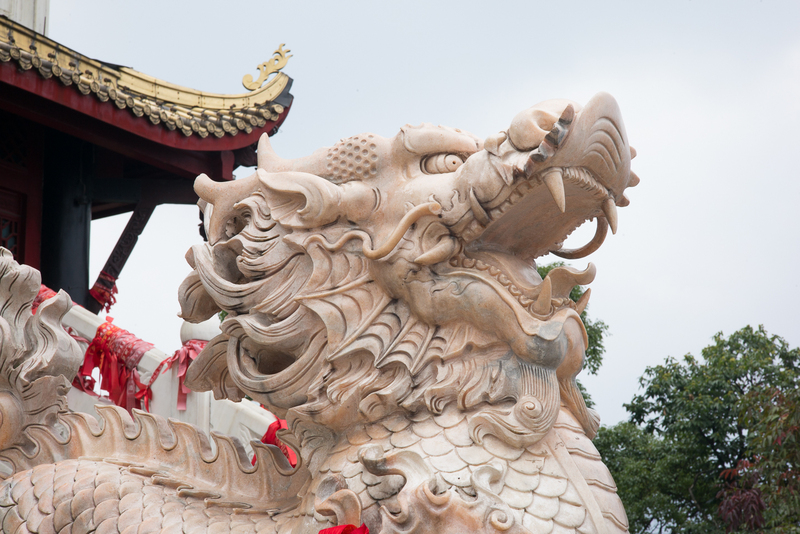 according to myth, it was where the yellow emperor, a legendary ancient chinese ruler studied with ning fengzi, an also legendary taoist teacher. 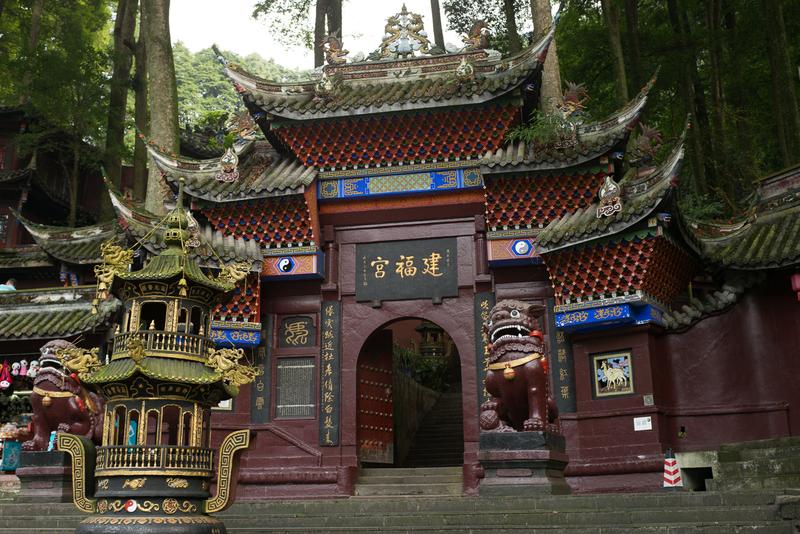 there are temples all the way to the top, 1,260 meters above sea level. 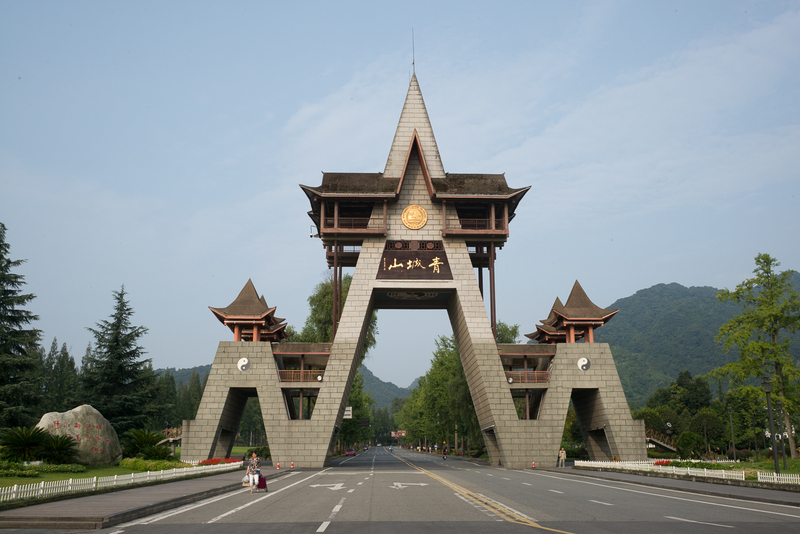 first, we have gates: the main gate to the park, the entrance to jianfu palace, and some temple gates. 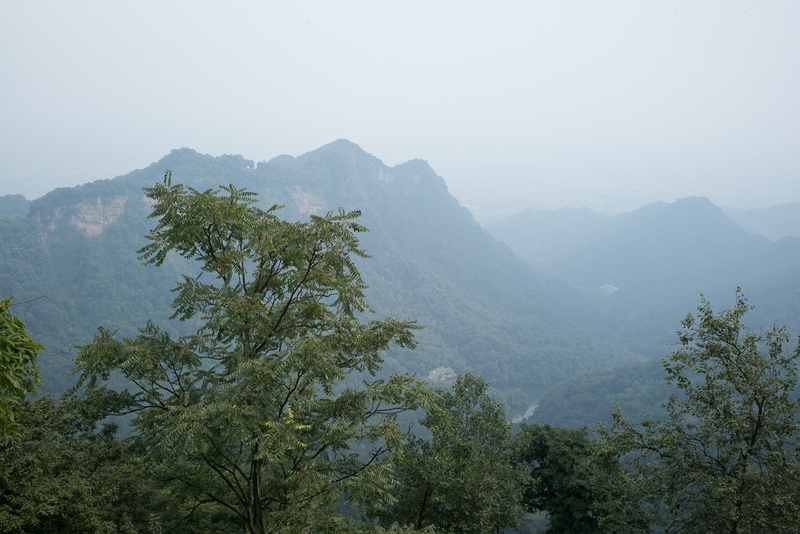 there was a lot of up to get to the good views. 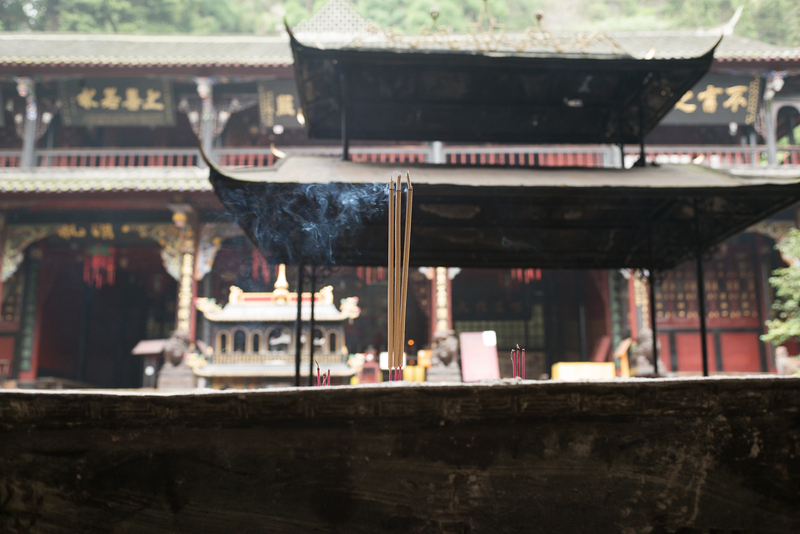 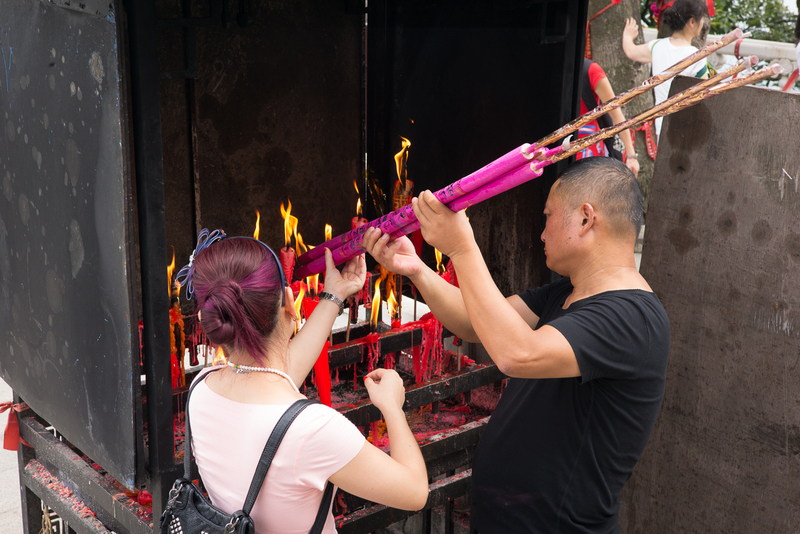 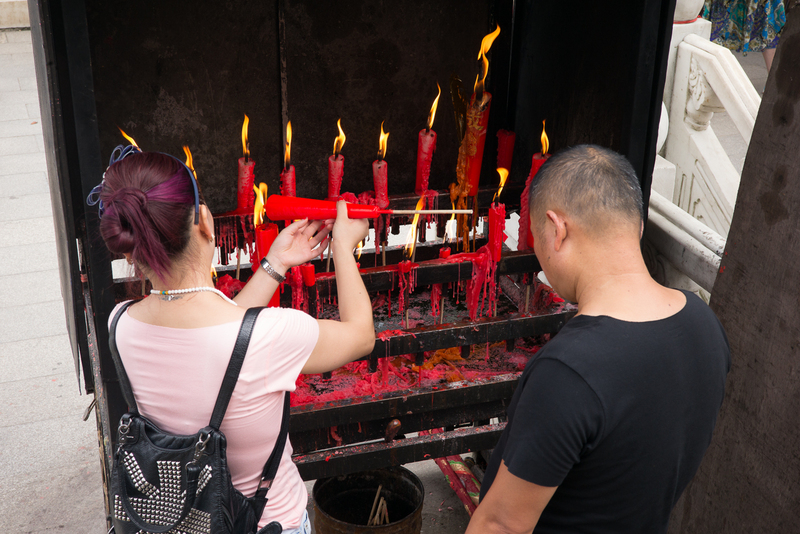 the temples have altars in front where worshippers burn candles and incense.